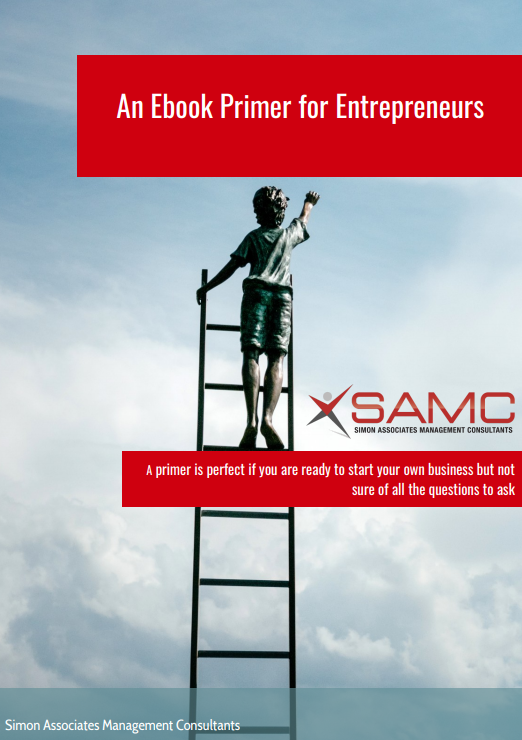 Download our ebook "An Ebook Primer for Entrepreneurs"
"An Ebook Primer for Entrepreneurs"
"An Ebook Primer for Entrepreneurs" is designed to help aspiring entrepreneurs convert their big ideas into effective, successful business ventures. It offers key questions entrepreneurs should ask themselves before launching a startup, as well as some of the tools that will help them along their journey. Are you ready to become an entrepreneur? Wondering where to start? This ebook will help!